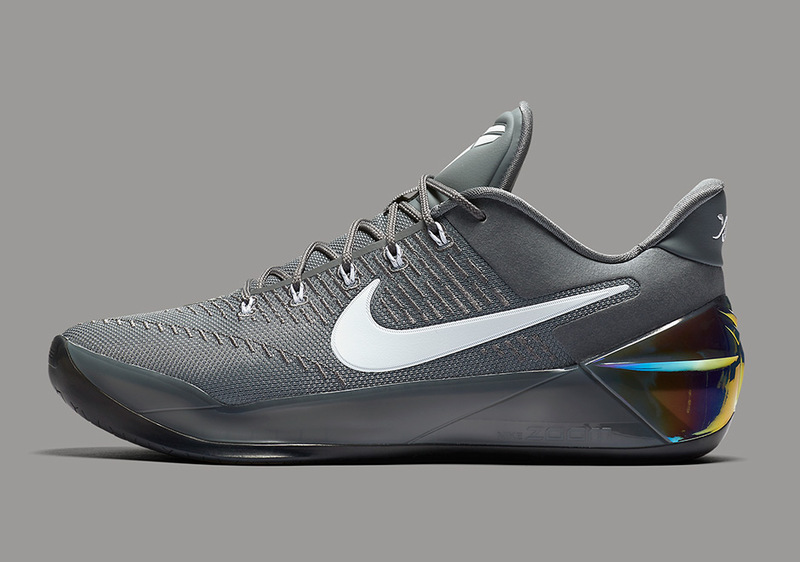 Kobe Bryant And Nike Move On From Numbered Signature Shoes With The Kobe A.D.
Today, Nike officially unveiled the Kobe AD, the first post-retirement shoe for Kobe Bryant. 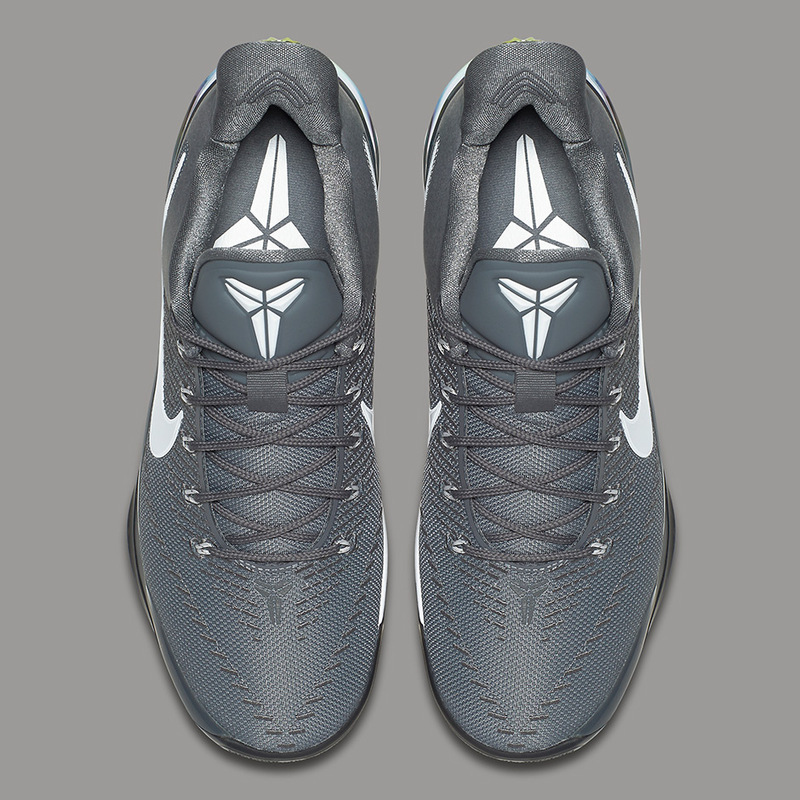 Unlike other Black Mamba-branded performance basketball models like the Venomenon line, the Kobe A.D. is indeed considered a signature shoe. 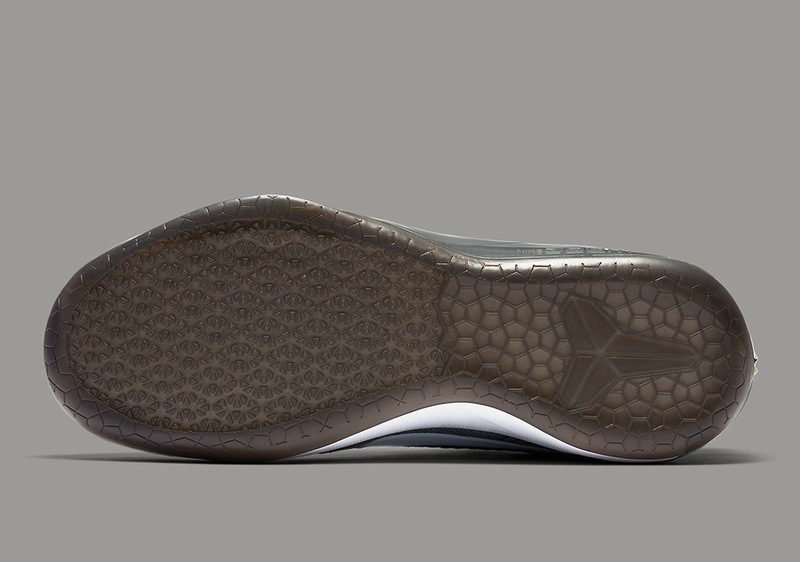 Technically, you’re looking at the Kobe 12, but Nike is doing away with the numbered system and the Kobe 11 is the last numbered signature shoe you’ll see from the Black Mamba – for now. It’ll take some getting used to because every other signature line in history has progressed by way of numbered volumes, but with Kobe as the centerpiece, it shouldn’t be too much of an adjustment. 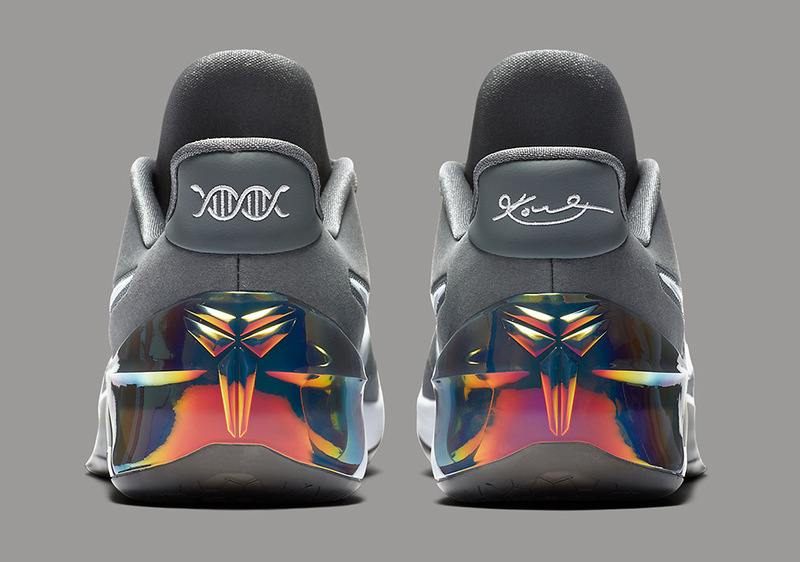 It’s also a clever way to differentiate from the pool of signature shoes that currently populate the basketball market. 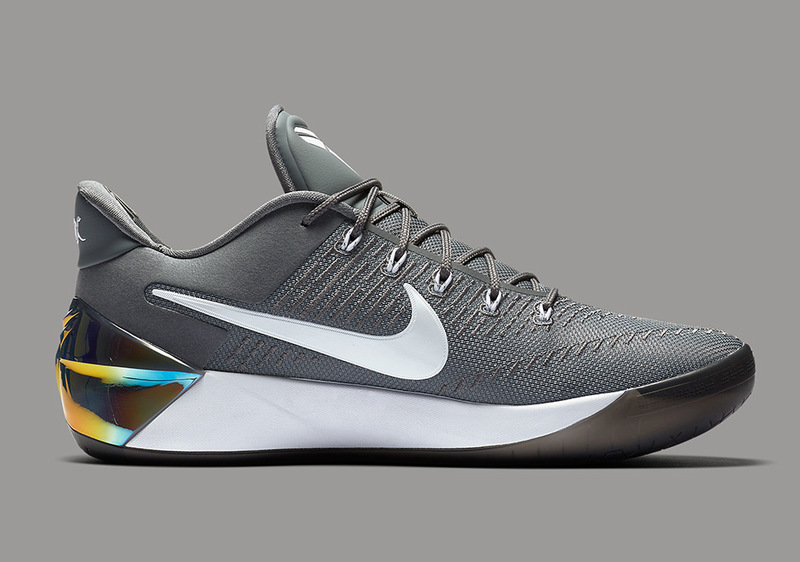 This new development also leaves us to imagine what Nike will call the Kobe A.D. shoe after this installment, or what a Flyknit-laden “Elite” model could look like! 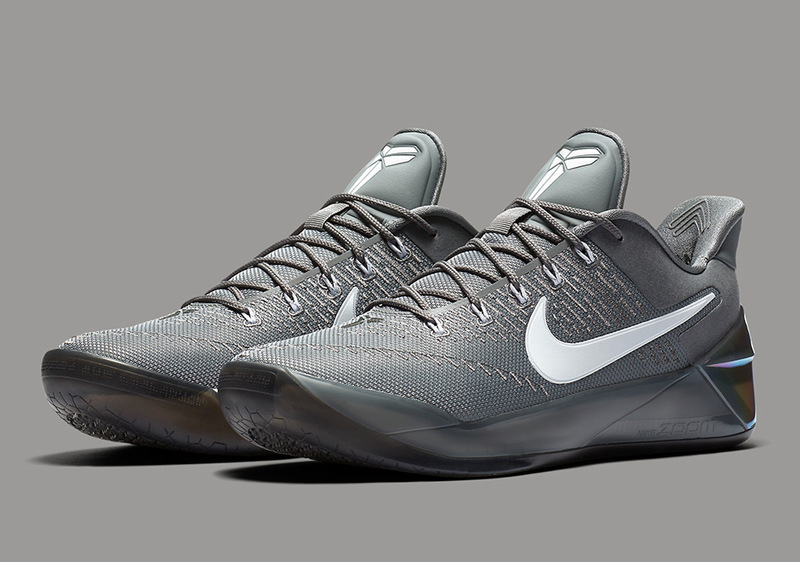 The Nike Kobe AD will release on Nike.com and Nike SNKRS on November 22nd with an MSRP $160.